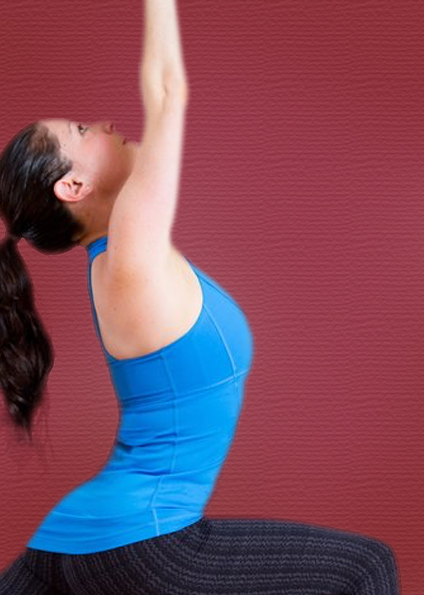 Begin Sundays with an invigorating YOGA session at 9:00am. Your first class is $5, subsequent classes are $15, and if you buy in bulk, they’re even less. Class fees include a donation to the Open Space Alliance.